As data quality officer for the UK Data Service, I routinely provide quality control to ensure all published data are correct. Jamey Hart has been exploring been extending the functionality of our website that contains UK Census statistics at statistics.digitalresources.jisc.ac.uk. This meant trialling different Drupal modules. The most interesting and useful ones are listed in this post. 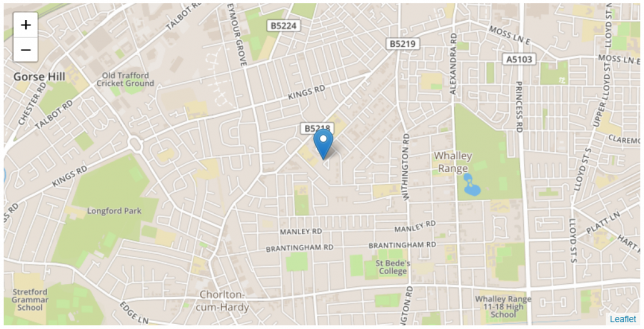 Jamey Hart investigates new geographical areas which were created for the 2011 UK Census. Our Data Quality Officer, Jamey Hart routinely provides quality control to ensure all published data are correct.